Your car is one of the most significant investments you will make, and when it doesn’t work well or look as good as it should, you might feel a little unsatisfied about your car. Maybe your car has some scuff and scratch marks on the bumper, or perhaps it has a big dent on the fender. If you’ve ever thought, “Why does this happen to me?” when looking at your damaged car, you’re not the only one. 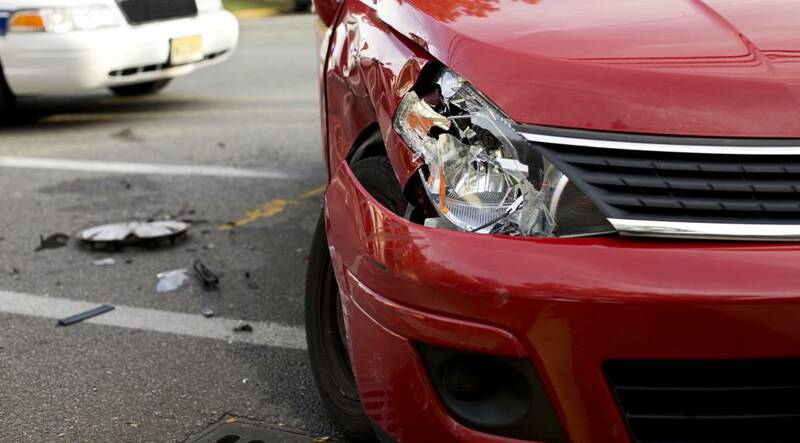 For many people, cars are their default mode of transportation, and it is a common occurrence for vehicles to need collision repair (or better yet, a mobile dent repair). Here are four places on your car that will most likely need an auto body repair. 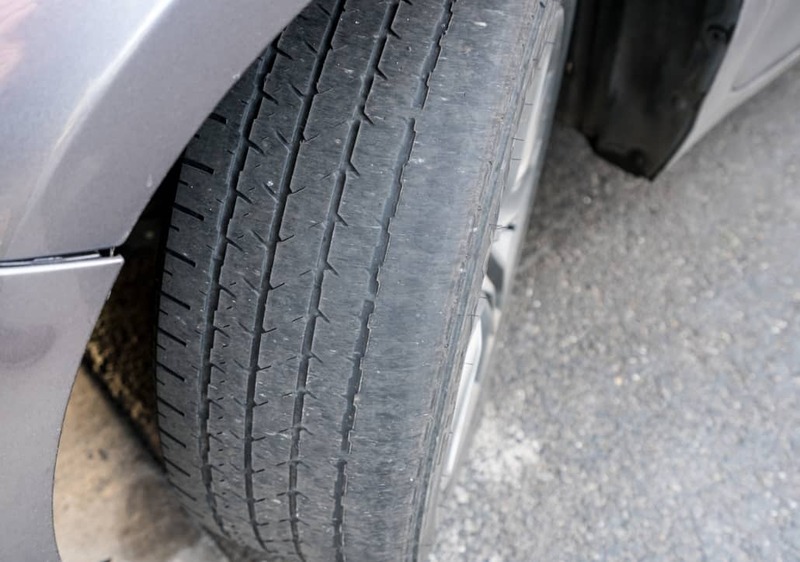 Due to where the tires and wheels are located on cars, they are the most vulnerable to be damaged in a car crash, since they can be impacted from the front, rear, and sides. Fortunately, however, wheels are not typically expensive to repair, and on most occasions, only one or two wheels need to be replaced, rather than all four. Most of the time when the tires are impacted, the fenders will be too. The car fender is the area that frames the wheel, and its primary function is to catch water, dirt, rocks, etc. from being flown into the air from a moving tire. Fenders can be damaged without an accident or without the wheel being impacted as well. For example, if there is a short post that the driver couldn’t see, it’s possible they drove into the post when backing out or trying to park. Fenders can be repaired quickly at a mobile auto shop for a great price. Because headlights and taillights are large plastic areas that cover each corner of the car, it’s common for them to need collision repair. The plastic material is easier to damage than the metal parts but is easily replaced, and usually doesn’t cost a lot. Most auto body shops will be able to repair headlights and taillights but may need to order parts first, depending if they have the correct products in stock. Mobile auto repair shops do not typically have lights onboard; however many technicians are more than happy to help if they know in advance that they need to repair the headlight/taillight so they can order the correct parts. Although tires are the most vulnerable area on a car, the front and rear bumper are the most commonly damaged. 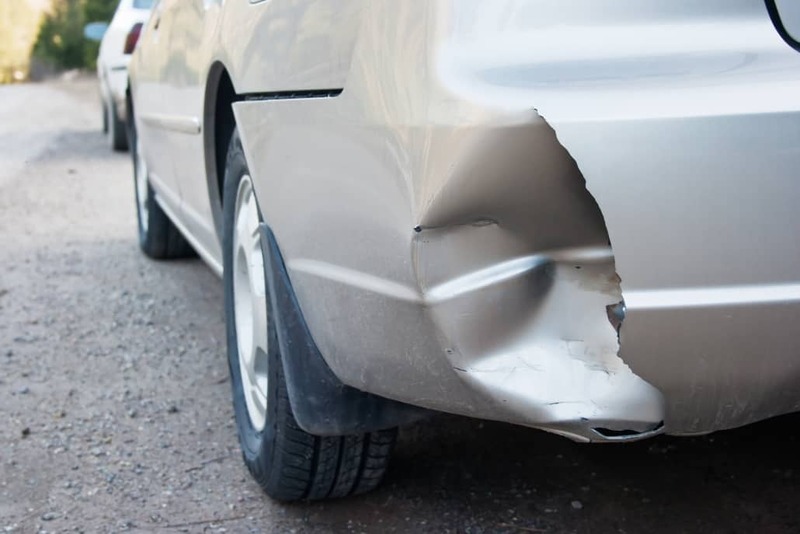 Bumpers can be damaged in car accidents as well as simple mistakes like reversing into your garage door (nothing to be embarrassed about, this happens all of the time). 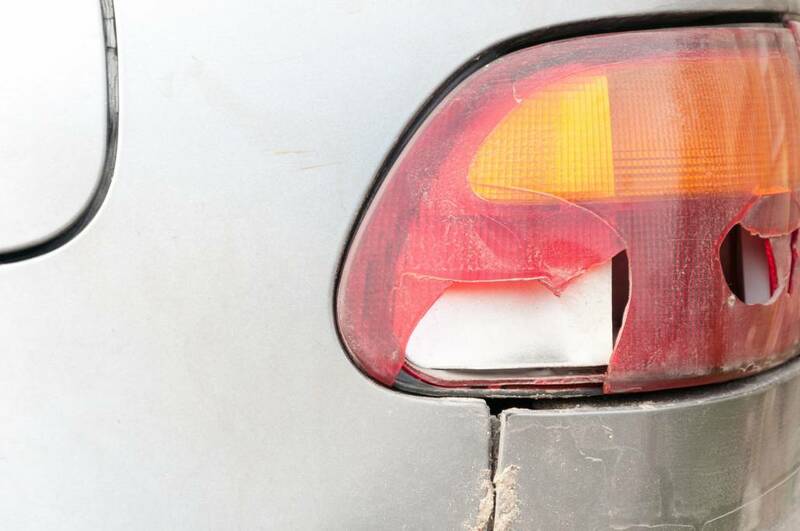 The cost of bumper repairs varies depending on if it’s a collision repair or a minor repair. Generally, the more significant the damage, the bigger the expense. 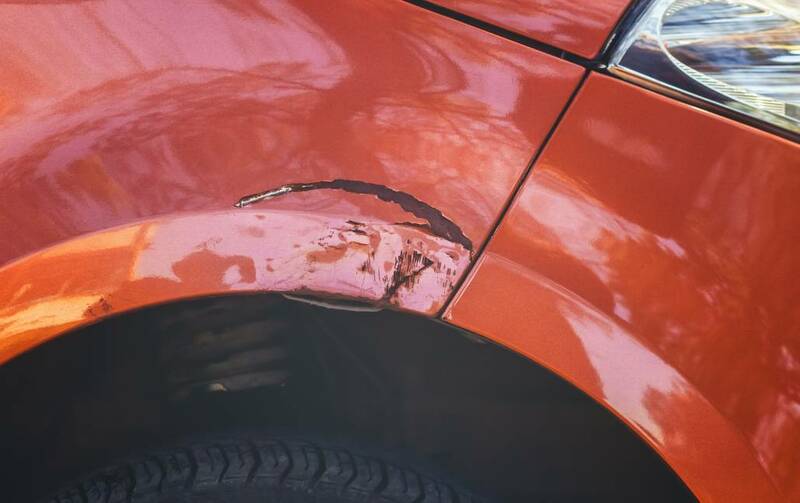 Both body shops and mobile dent repairs can repair bumpers. Front Range Bumper Solutions conveniently has shops in Denver and Colorado Springs, as well as mobile auto repair services to the cities and surrounding areas. Most of our repairs can be completed within two hours, and we can deal with all insurance claims. If you are in need of a collision repair, give us a call today to get started on your free estimate. You can reach our Denver office at (720)222-5044 and the Colorado Springs location at (719)896-2530.